The new Volkswagen Jetta is certainly one of the highlight vehicles of the upcoming year, and its official unveiling is fast approaching. It will take place next January at the North American International Auto Show in Detroit and the new Jetta will then enter the Canadian market a few months later. We do not know all the details about the specs and features of the new 2019 Volkswagen Jetta, but we got a better idea of ​​its new design following images released by Volkswagen in December. From what we can see, the new Jetta will display a larger silhouette, but will also be more elegant. 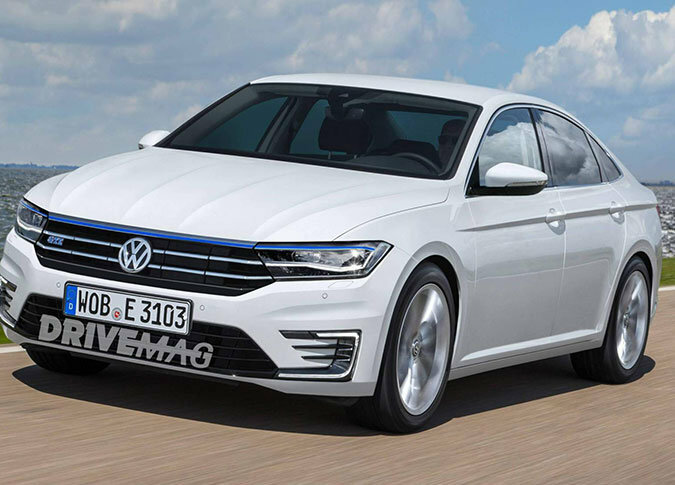 Many have already compared it to the Audi A7 or the Volkswagen Passat CC while its grille is reminiscent of the new Volkswagen Tiguan and Atlas. The 2019 Volkswagen Jetta will be built on the German manufacturer's new MQB platform, and the current 1.4-liter four-cylinder turbo engine will be offered with the new Jetta. A GLI version is also planned. The latest connectivity technologies will be available in the 2019 Volkswagen Jetta, as will a variety of driver assistance features. 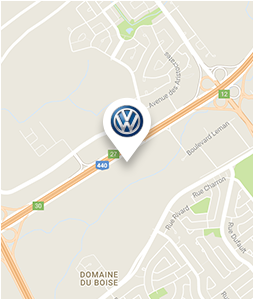 To learn more about the new 2019 Volkswagen Jetta, contact us today at Complexe Volkswagen 440.